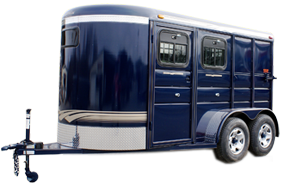 Calico Trailer Manufacturing Co. Inc. is a family owned and operated business that was started from scratch in 1983 by Dell and Barbara Liles. 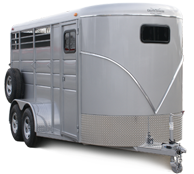 It has grown from a company that manufactured 300 trailers per year to a company that manufactures more than 2200 trailers per year. 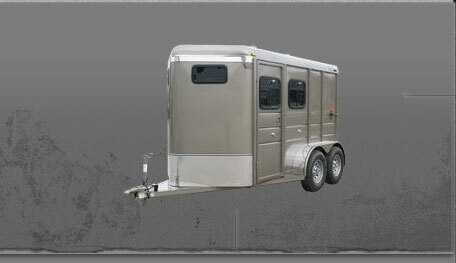 Our many varieties and styles of trailers are sold by over 100 dealers throughout the United States. For the dealer closest to you, please use our dealer locator option. 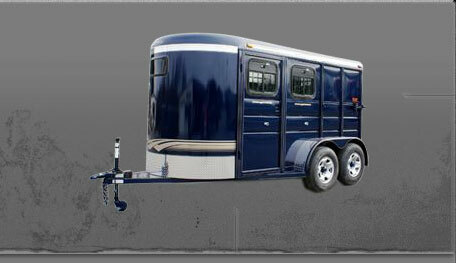 At Calico Trailers, we work together to build the best trailer possible for your dollar. 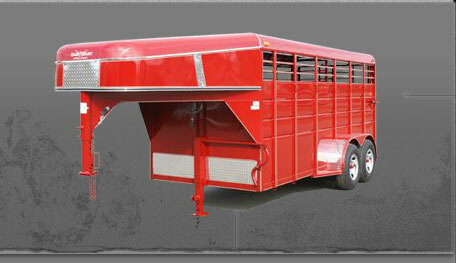 If you have questions about our products, please contact one of our dealers or call us at 501-589-2812.